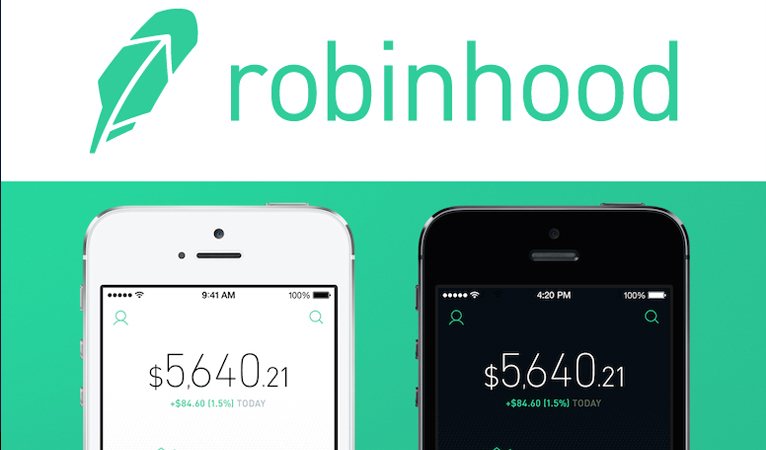 Popular stock trading app Robinhood wants to offer its customers traditional banking services like savings accounts. Citing confidential sources, Bloomberg reported that Robinhood is meeting with officials of the Office of the Comptroller of the Currency (OCC) to obtain necessary licenses for a national banking charter. Robinhood Market Inc. worth $5.6 recently raised $363 million to expand its products following its release of cryptocurrency trading services to its customers. In Robinhood Crypto, it says it is building the largest cryptocurrency exchange and has opened the services to 16 states in the US including California. The firm has over 4 million members using its free stock trading app. With a banking license, Robinhood can offer a broader variety of services to its teeming users and could become an all-around financial platform. Robinhood is registered with FINRA as a broker-dealer and is regulated by SEC. Robinhood is not the only startup that has this ambition. At least two other fintech unicorns have made attempts to obtain banking charters. Payment service providers Circle and Cryptocurrency exchange Coinbase have reportedly approached regulators in a bid to offer similar bank services. Earlier this month, Circle’s CEO Jeremy Allaire told Bloomberg that the firm was hoping to become the first cryptocurrency startup to obtain a banking charter. Circle acquired Poloniex cryptocurrency exchange to increase its cryptocurrency services. Similarly, Coinbase which operates the Coinbase Pro (formerly GDAX) crypto exchange, had discussions with banking authorities to get a license.